Dr D’Arcy has been ensuring healthy smiles on the south coast since 2005. 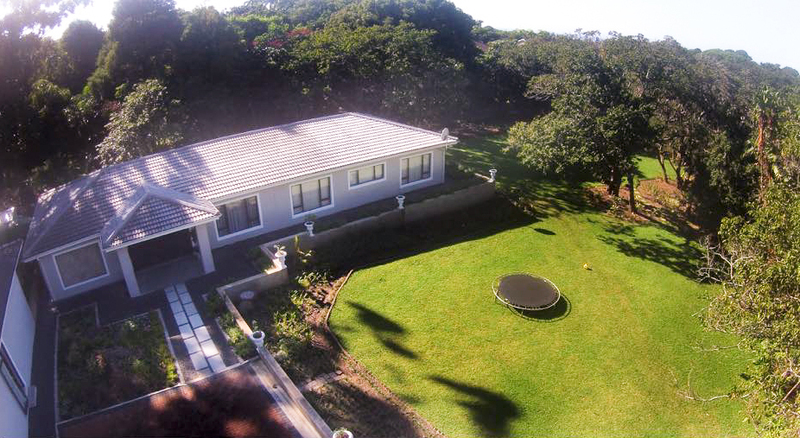 Over time we have become established in a beautiful, state-of-the-art medical facility in the tranquil heart of Umtentweni. 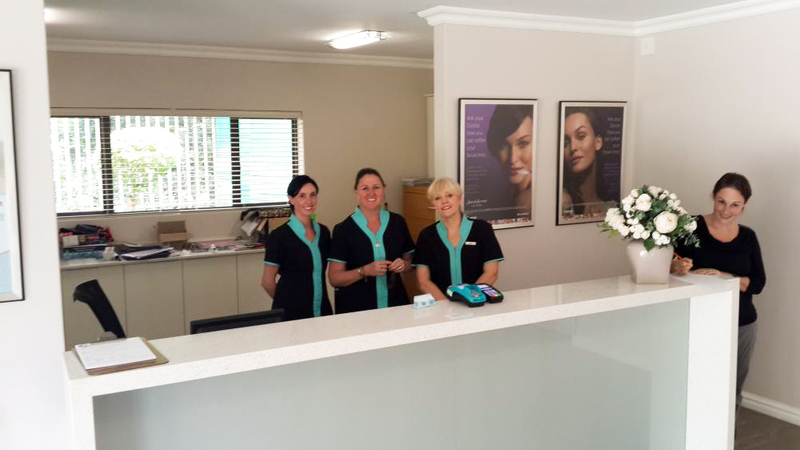 Our efficient and professional staff are on hand to supply you with the best care, and we are well equipped to cater for all your oral health needs. We offer a wide range of preventative and restorative dental options, as well as a fantastic anti-ageing approach to skin care. Our premises are wheel chair friendly, without stairs and accessible easily from the parking lot.